Searching for a roofing contractor in the Portsmouth area of Hampton Roads can be daunting, with so many roofers to choose from and everyday there seem to be more. How can you be sure that you are getting a professional roofing company? AED Roofing and Siding has a proven track record and is ready to serve the residents of the city of Portsmouth. We provide products that have a great style, are long-lasting, and energy-saving. Our wide range of home exterior products and services will have you feeling excited about coming home. Our durable exterior products will keep your home looking fresh for years to come. ​Did You know the GAF Roofing System has the Seal of Good Housekeeping? 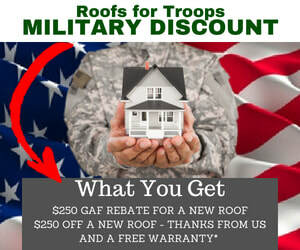 GAF is the best asphalt roof you can get. AED Roofing and Siding, A Roofing Company that is Looking Out For You! AED Roofing and Siding is looking out for you. 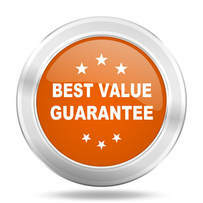 The products we recommend are carefully selected because we believe they are the best value for the money. Whether you are installing a new roofing system, siding, replacement windows or Dec-Tec, we have provided homeowners around the Hampton Roads area with industry leading products and expert installation services. As a top roofing company in Portsmouth, VA, we also back-up our products and services with longstanding warranties.